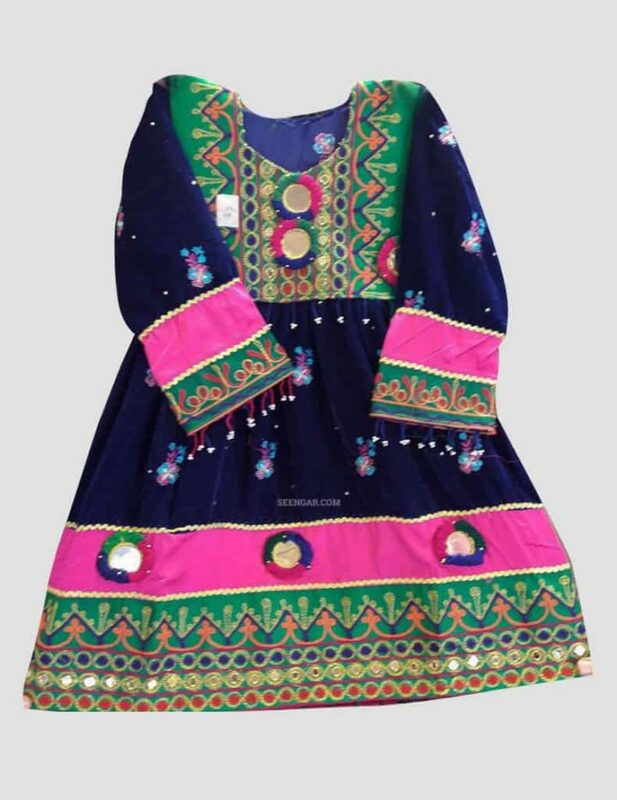 Kamees Tor Afghan Kuchi Dress for Kids is equipped with stunning embroidery and mirror work . The top features embroidery work with 2 mirrors followed by green and red strip. 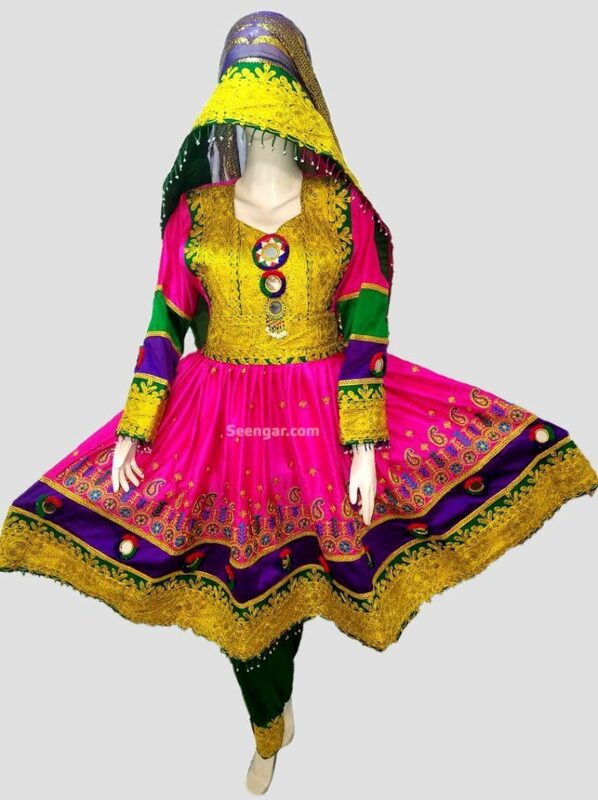 The dress is full sleeves with 3 mirror on the edges with embroidery work which makes it more appealing and eye-catchy. 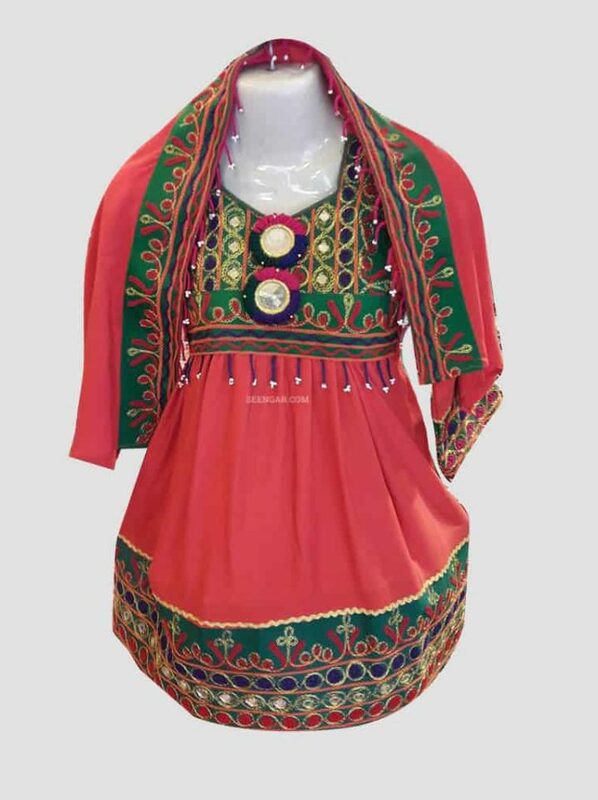 Kamees Tor Afghan Kuchi Dress for Kids is best for a wedding, Eid and other cultural parties. 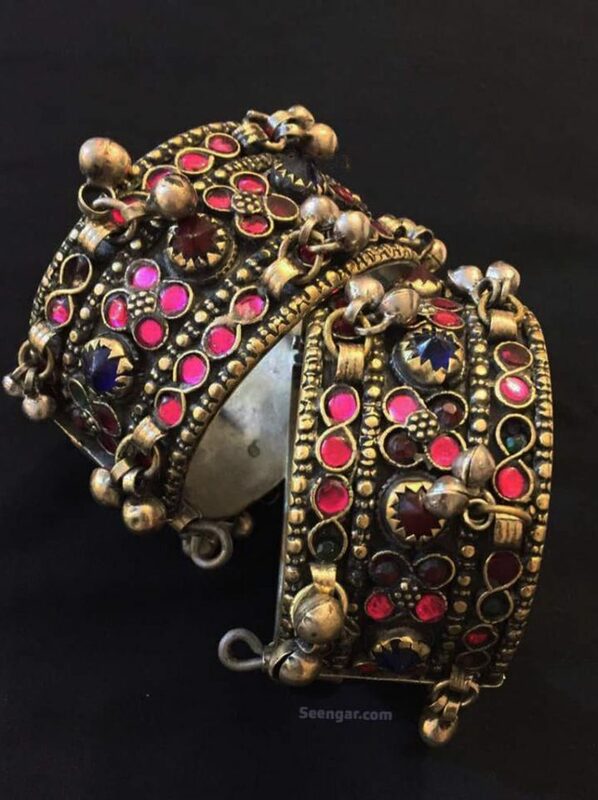 For different sizes please follow the link below.